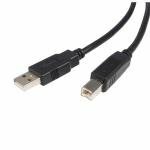 Hi-Speed USB 2.0 Device Cable connects your USB 2.0 device to your computer for data transfer speeds of up to 480 Mbps- 40 times faster than USB 1.1. 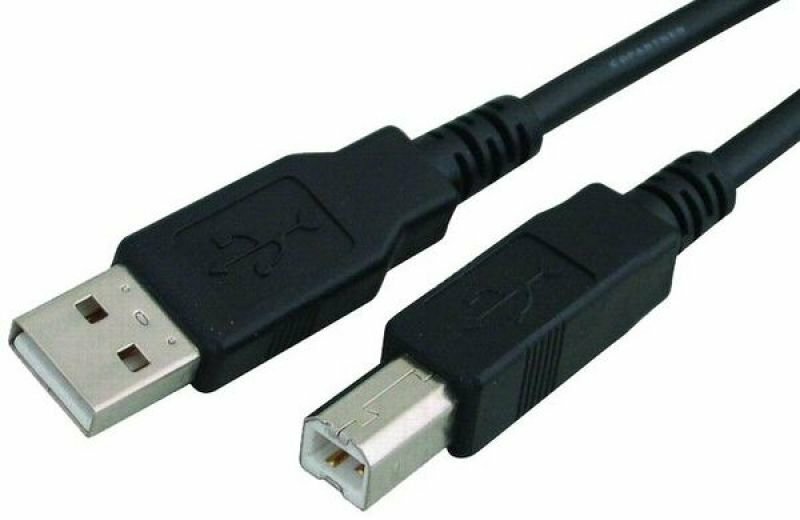 It is also backwards compatible with all previous USB versions and is designed to provide excellent conductivity for USB-ready PC and Macintosh computers and for all USB peripheral devices. Available in various lengths. Perfect For connecting USB Devices Such as Printers, Scanners, USB Hubs & Many More.